Dr. Charles McBrayer, periodontist in Hixson, TN, offers advanced dental techniques and procedures to treat periodontal disease. 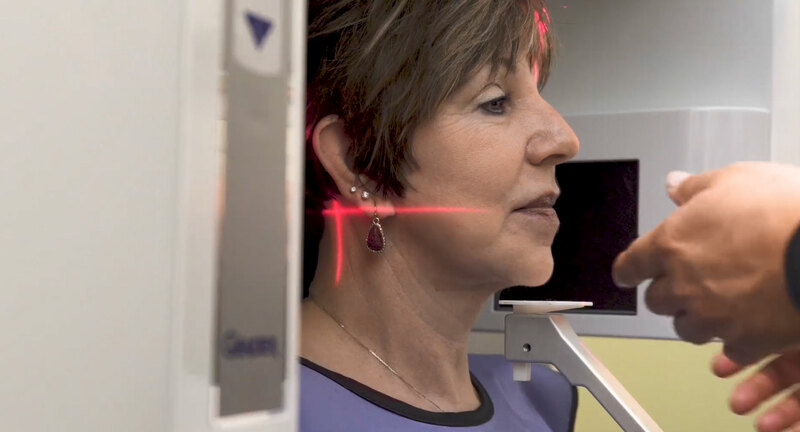 Dr. McBrayer is specially certified to perform the LANAP Laser Treatment for gum disease. 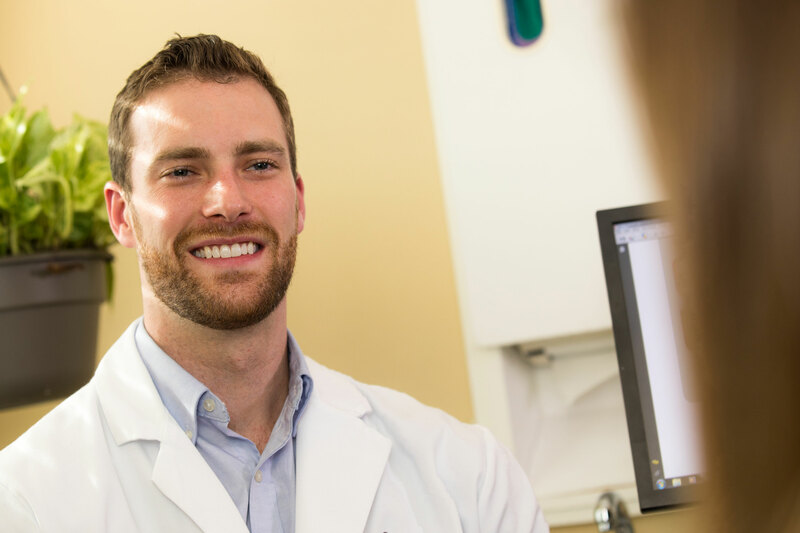 Dr. Strever is licensed as a dentist in both Georgia and Tennessee, and maintains specialty licenses in Periodontics and Conscious Sedation in Tennessee. Dr. Strever is licensed as a dentist in both Georgia and Tennessee. 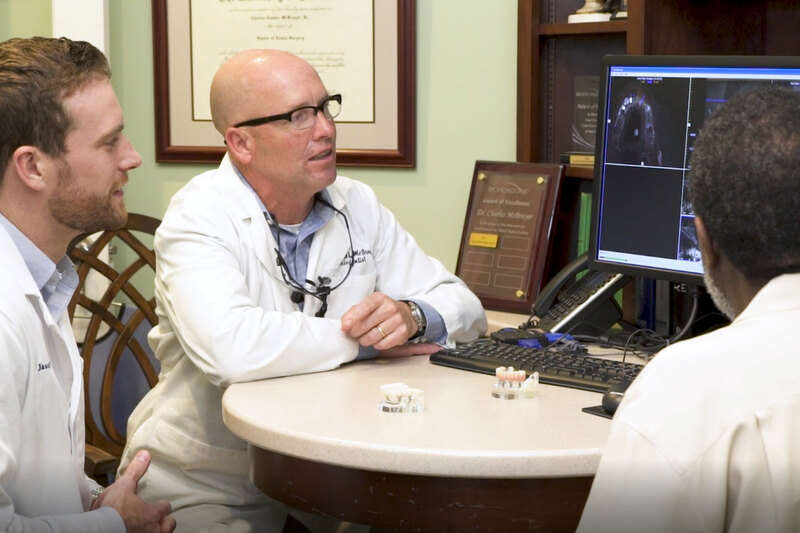 Dr. Strever’s areas of expertise include dental implants, sedation dentistry, esthetic/cosmetic dentistry, gum grafting, bone grafting, laser treatments, and treatment of periodontal disease.